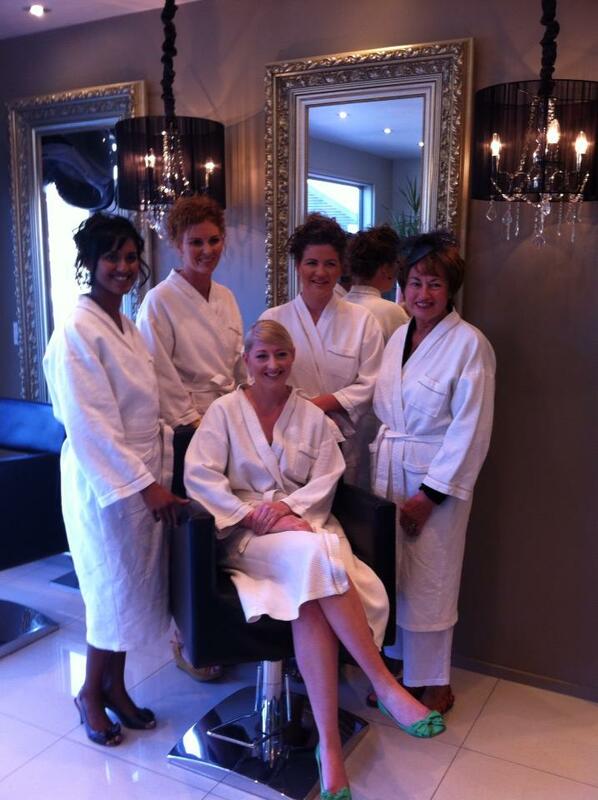 Let the passion of our wedding specialists treat you and your wedding party to absolute pampering! 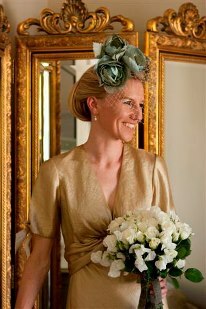 We would love to look after you and your bridal party on your special day. This is such an exciting time planning your wedding and we will endeavor to make this a truly memorable experience. Feel totally relaxed in the luxurious and indulgent surroundings that are Arthur Devine, located in the CBD but a world away from the bustle of central Blenheim slip into a pair of plush slippers and a white cotton robe, Fine Marlborough bubbles and a seasonal platter with cheeses, fresh flowers and peaceful music will allow you to relax stress free. Let qualified and experienced Hair and Makeup Specialists using the latest and only the best products with professional technique, completely transform you into a beautiful bride. Our beautiful salon & spa is situated at 17 Francis Street a secluded retreat. The exquisite and private surroundings of the salon will ensure that you and your party feel spoilt and is the perfect preparation on your special day. Looking fantastic on your wedding day needs a little preparation! A consultation prior to the wedding day is highly recommended but not a must, as all our our talented team will transform you to your simpl stunning YOU! - FACIALS - a clear, bright complexion is a must! You and your wedding party are welcome to prepare at the salon if you wish, as we have space and the luxurious facility's to make you feel right at home. Your photographer is most welcome to join as the salon can provide a stunning backdrop for pre-wedding photographs. The salon and spa is not just for the girls, Arthur also offer services for the groom and groomsmen also from classic or trendy haircuts, facials, brow shaping and even the classic hot oil shave. We have a comprehensive list of pricing below. $100 built up stress in muscles. Soak, shape, buff, cuticles, exfoliation, mask, massage, and polish. We know your wedding day is one of the most significant days in your life and beauty on your special day is about you feeling confident, knowing you look your best. 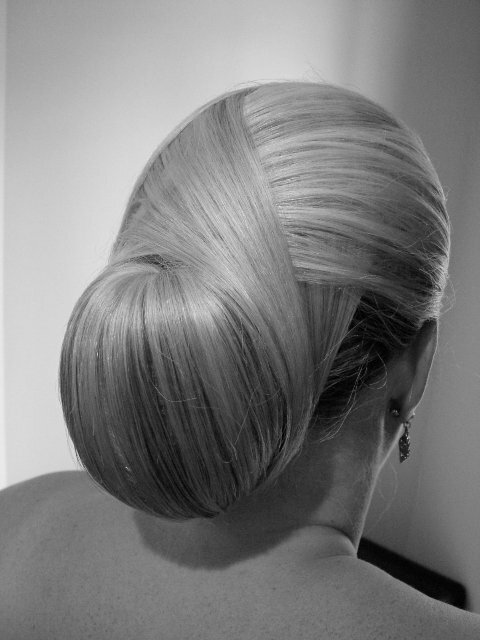 Let our professional team guide and inspire you with our creative ideas and suggestions to discover your perfect look. 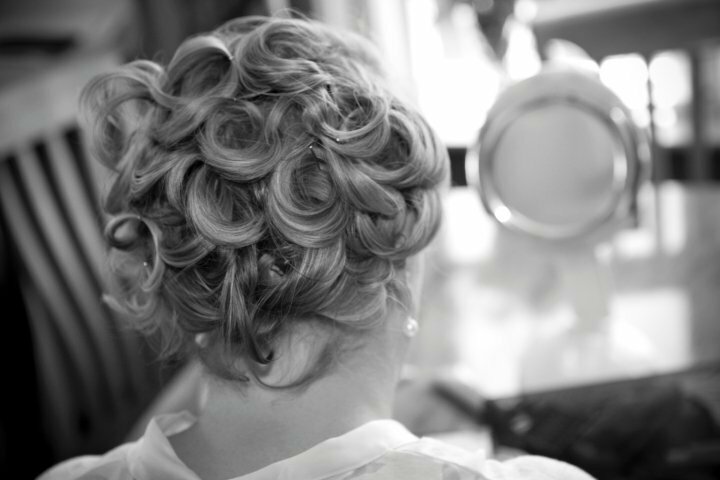 Our passion for bridal hair styling & make-up is built into everything that we do. From your first contact with one of our qualified staff members right through to your special day you will feel like our most important client. We recognize each client is unique and at your bridal trial will consider your design, facial features, toning, veil placement and accessories to find the perfect style for you and your bridal party. To secure your booking we require a Deposit of $200 which can be paid by credit card, cheque or direct debit, This deposit will confirm and secure your booking. PLEASE NOTE: The deposit is non-refundable or non-transferable to other purchases of services or products if the booking is cancelled. The deposit is solely to secure the date of your wedding booking. All other enquirers for this day wont be accepted once a deposit has been paid. If you choose to pay via internet transfer this can be paid into the following account with your NAME, DATE OF WEDDING and the Reference WEDDING entered. We pride ourselves on personal attention with an emphasis on listening to your needs and helping you to achieve it and look forward to being of service to you.